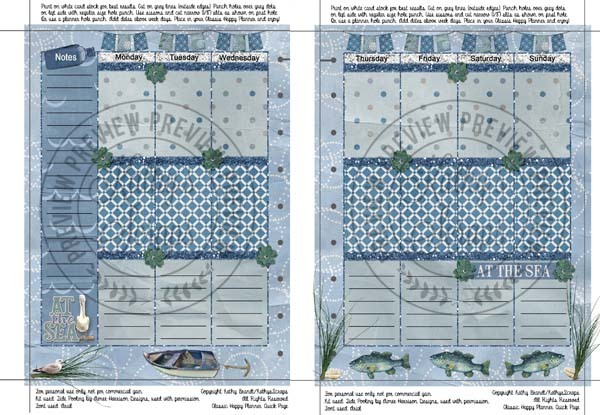 New Planner Page Freebie by Kathy’s Scraps! Hi everyone! Kathy has created another planner freebie for you all and I really hope you enjoy! She created it using my Tidepooling Collection, found HERE. Tagged beach, blue, green, ocean, planners. « Spring Cleaning 65-75% Off! I am unable to get the coupon to work for Free As A Bird. Is it expired? Thanks so much for this freebie. Let me go check that out and if it is, make it unexpired, lol. Thank you!